Get a sun-kissed tan. A dose of Vitamin D. A boost of happiness. Whatever your reason, it's the "right" one! 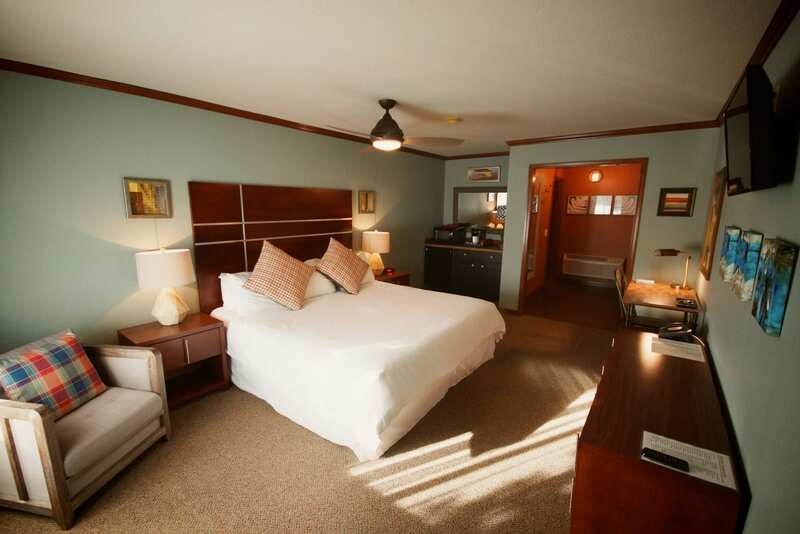 With rooms as spacious, warm, and inviting as ours, it's no wonder why our guests keep coming back. 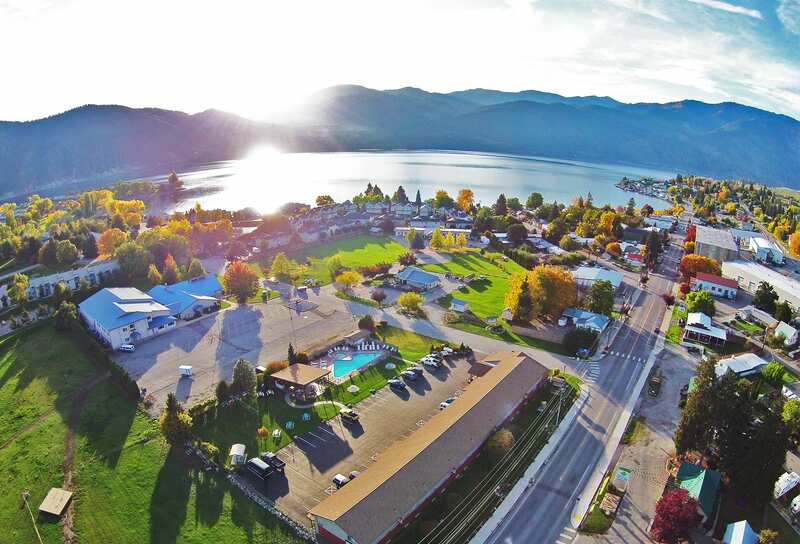 Your visit to Manson Village in the Lake Chelan Valley will surround you with great people, great places and great food. The sunshine and picturesque mountains will re-energize you. Read on, learn more, and make your reservation. Arriving to Mountain View and when we checked in and upon opening our room door we found acts of kindness, smiles, and helpfulness. Love all the upgrades on the grounds and the lodge. Having a breakfast room is great - as is the BBQs. Will definitely be back - and recommend! ...Love the beds! Very soft - great stay, great skiing too! Great stay and location. The doggy greeter was a fun surprise. [Buddy] came to visit us many times! Take advantage of one of our great promotions or packages. Want to save an extra $20 on your next booking? 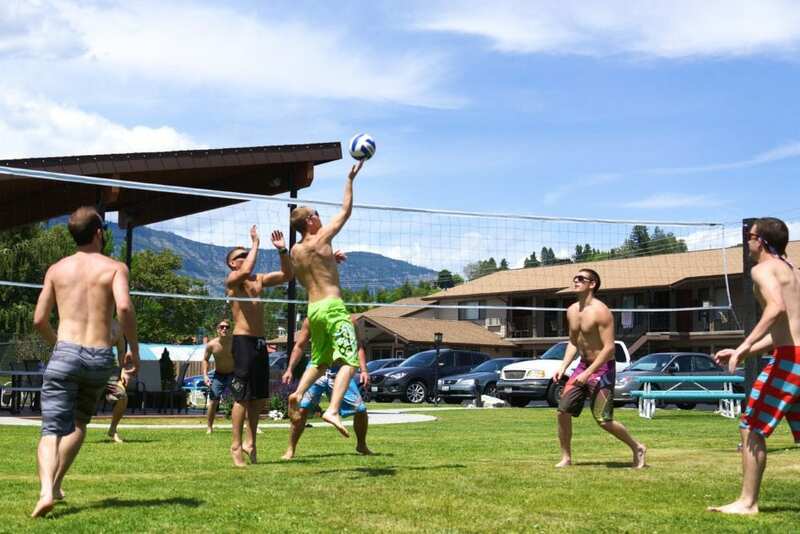 There is something going on every month in Manson Village and the Lake Chelan Valley. Check it out! Get the latest deals and promotions! Enter your email below to subscribe to our MVLR newsletter. You’ll get the best deals and discounts before anyone else!